So You Think You Can Mom? 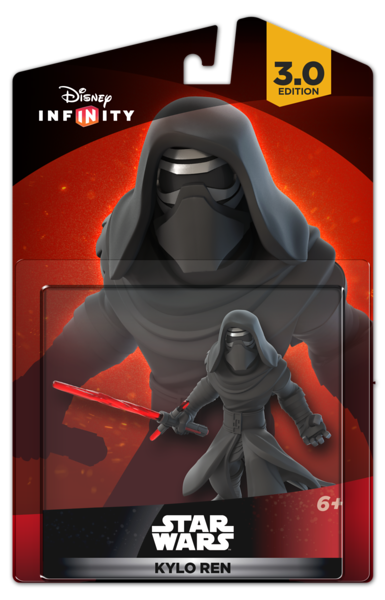 : Disney Infinity 3.0: The Force Awakens This Christmas! 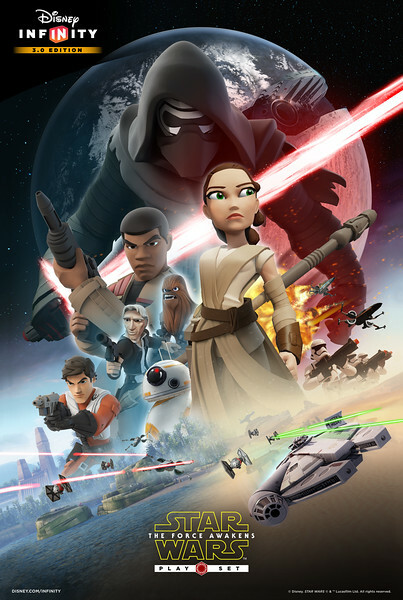 Disney Infinity 3.0: The Force Awakens This Christmas! If you think you're ready for Christmas...think again! You have exactly 2 more shopping days left to make the gamer in your family shout out with glee! Disney Infinity 3.0 just released their 3rd Star Wars Play Set and it is definitely a must have this Christmas! 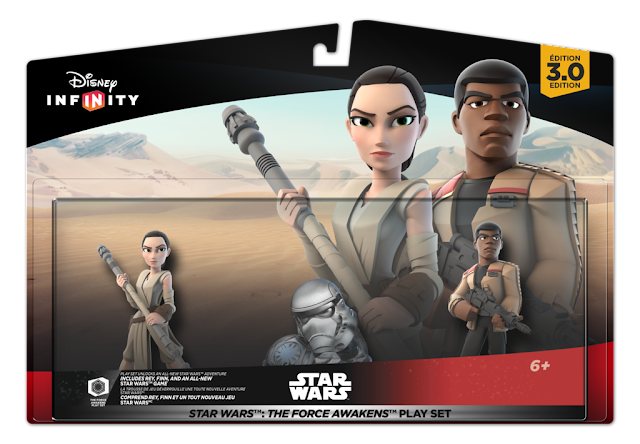 The Star Wars: The Force Awakens Play Set gives fans the opportunity to play with Finn, Rey, Kylo Ren and Poe Dameron in the latest chapter of the Star Wars saga. The Star Wars: The Force Awakens Play Set includes playable characters Finn, a soldier on a path to adventure and danger, and Rey, a true survivor who is resourceful and capable. 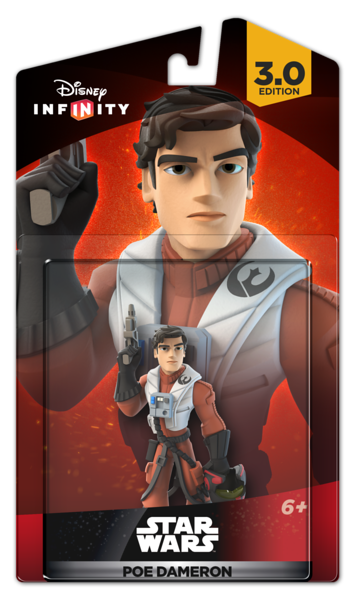 Individual character figures Poe Dameron, the trusted pilot of the Resistance who uses his expert flying skills to travel the galaxy, and Kylo Ren, an enforcer for the First Order who terrorizes the galaxy with devious acts, are also available, as well as the Star Wars: The Force Awakens-themed Power Disc Pack. 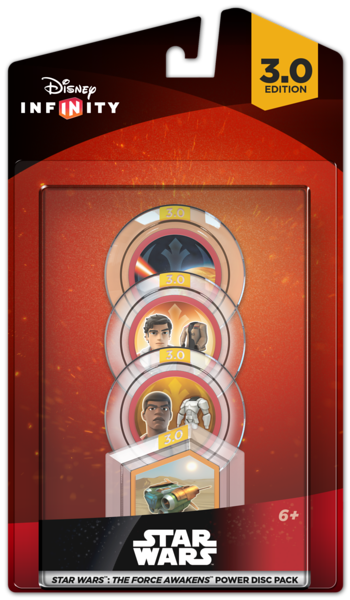 Not only will players be able to play as the above characters, but they will also be able to collect Character Coins located throughout the Play Set which will unlock all Star Wars characters from Star Wars Twilight of the Republic and Star Wars Rise Against The Empire, as well as the Star Wars Rebels characters. Available on all platforms and in stores now! Disclosure: I was not compensated for this post. I received sample products in order to facilitate this review. These are just my two cents!